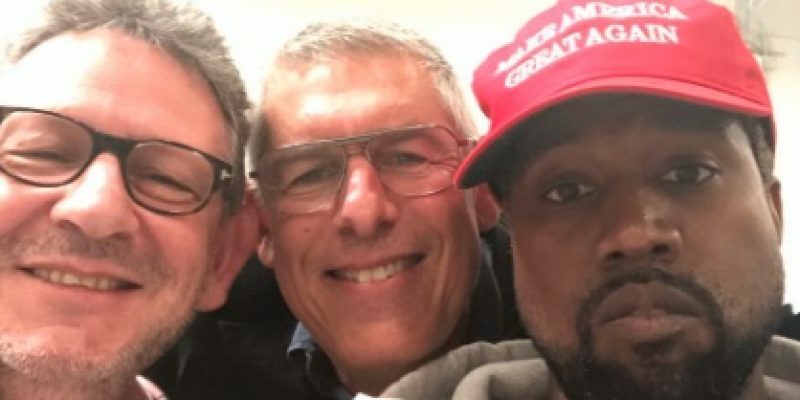 Way to go Kayne West: MAGA, "Trump is my brother"
The comments are endless, and hilarious. Of course, the liberal media is going insane. They hate free thought and free speech. They don’t want to accept that Trump is actually making America great again.